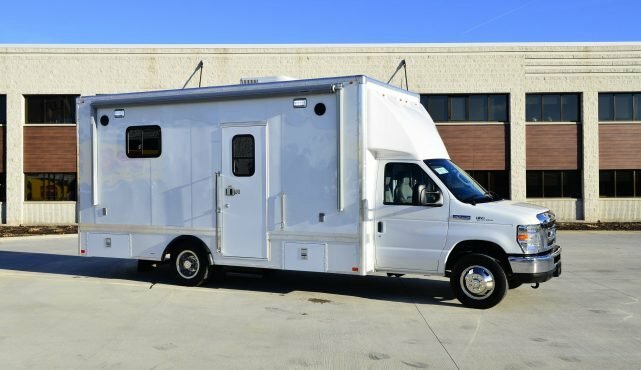 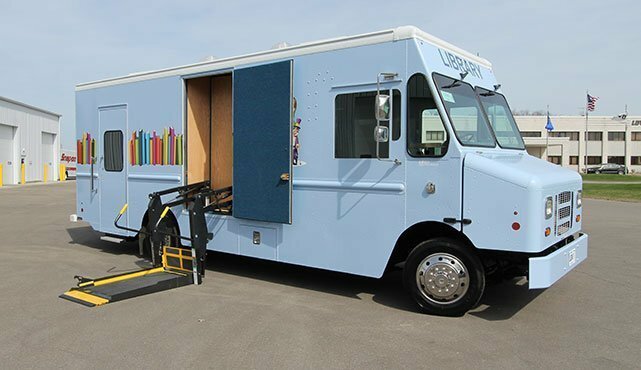 Like with our other specialty vehicles, at LDV, we take great pride in our ability to help bring a needed service to the community. 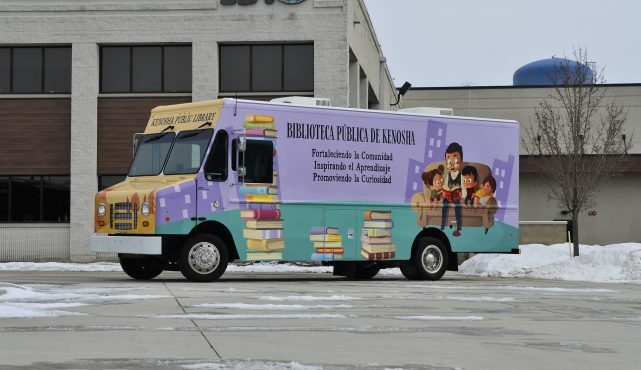 Delivering books and technology to those who can’t always make it to a library helps promote and enhance literacy and learning — improving lives. 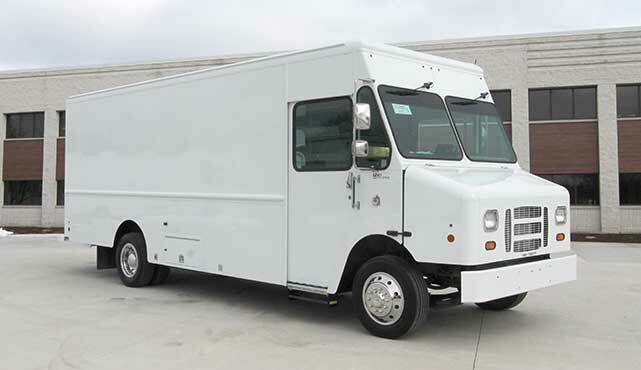 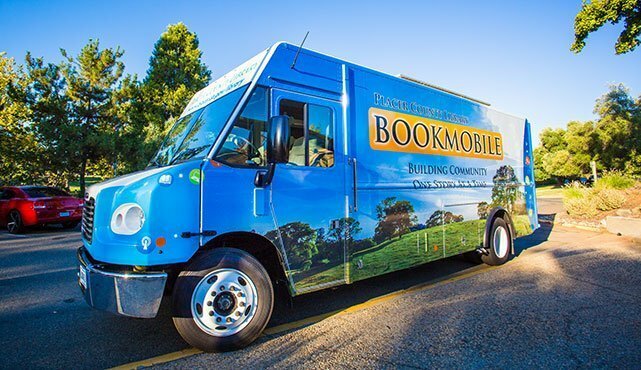 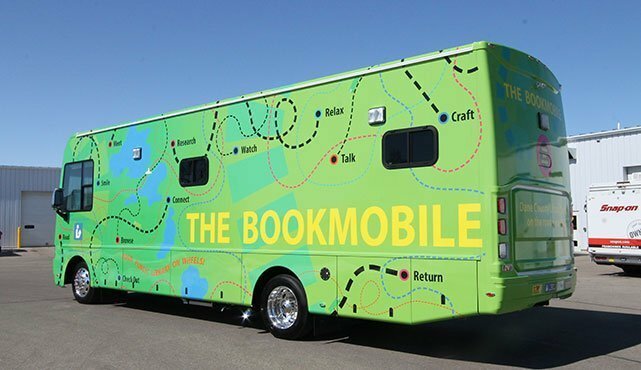 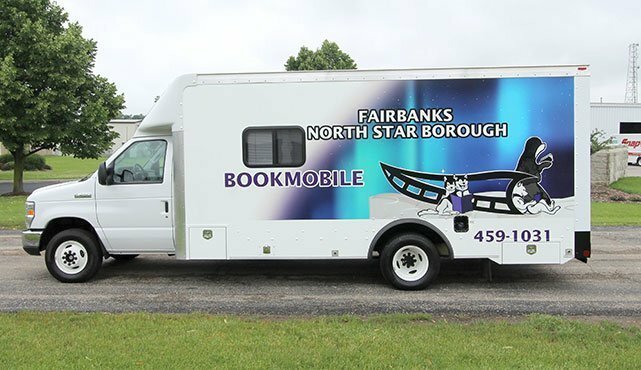 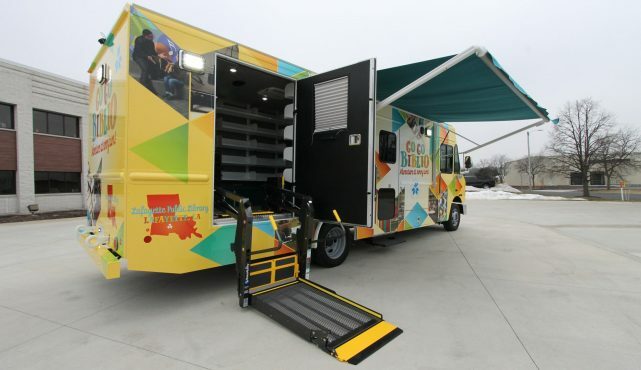 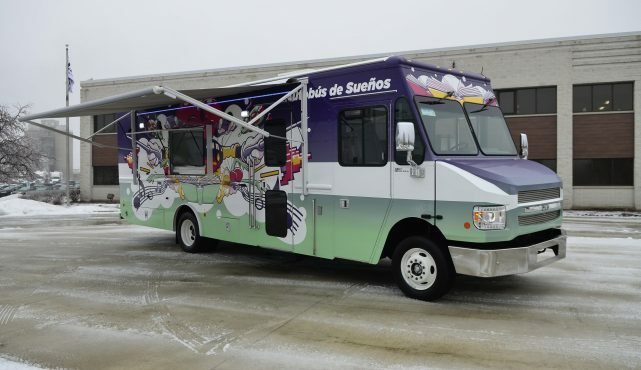 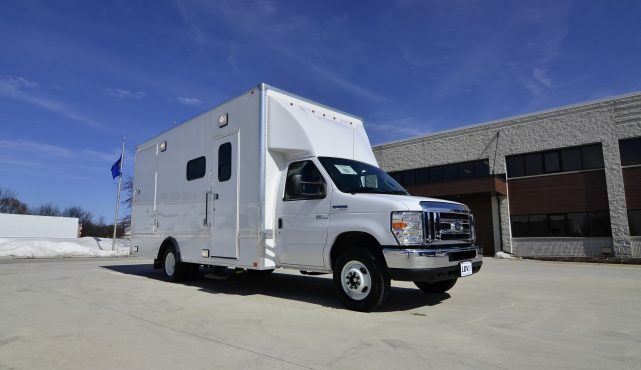 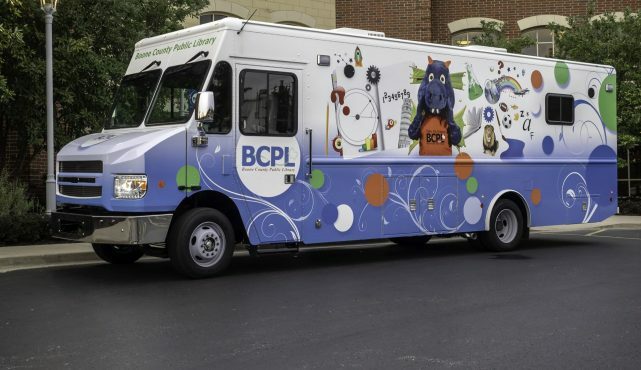 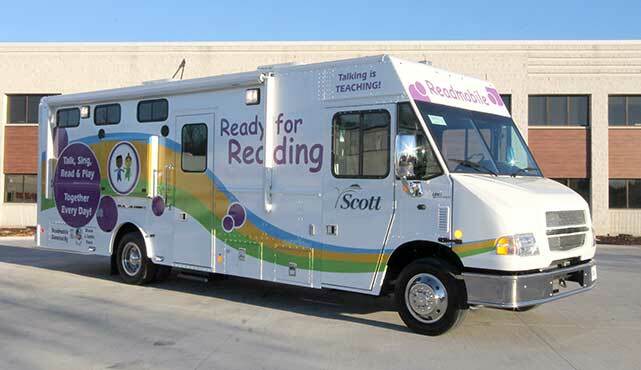 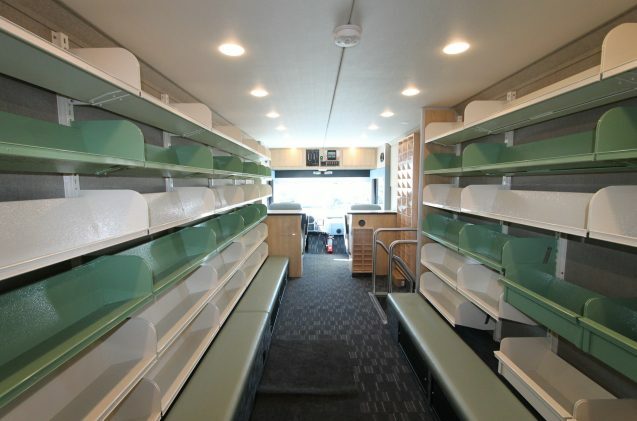 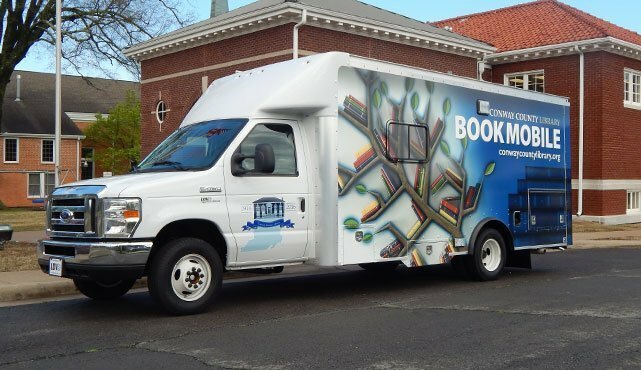 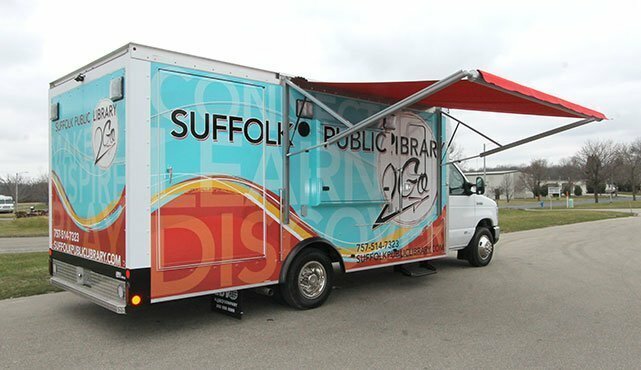 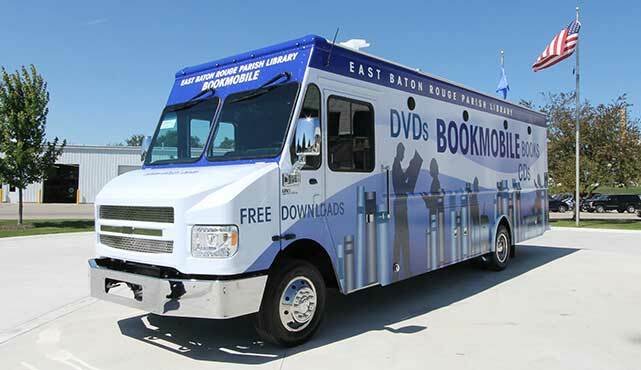 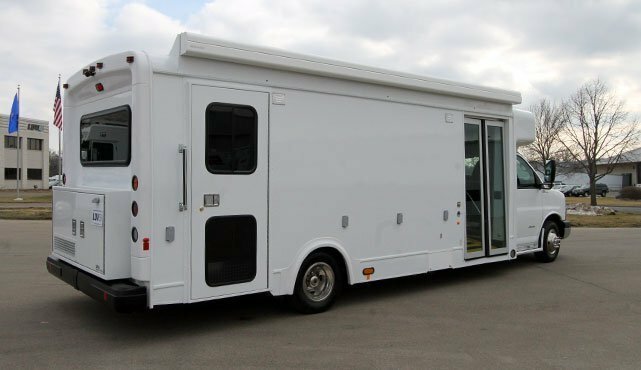 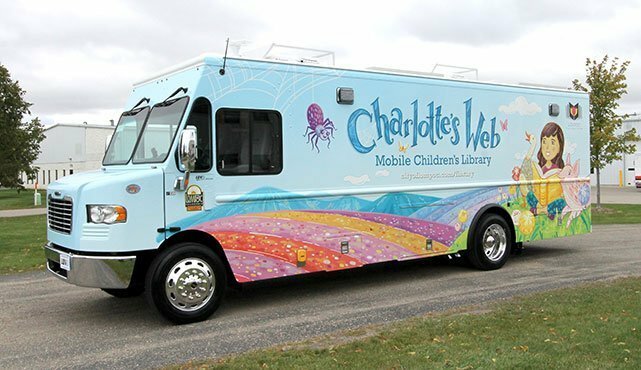 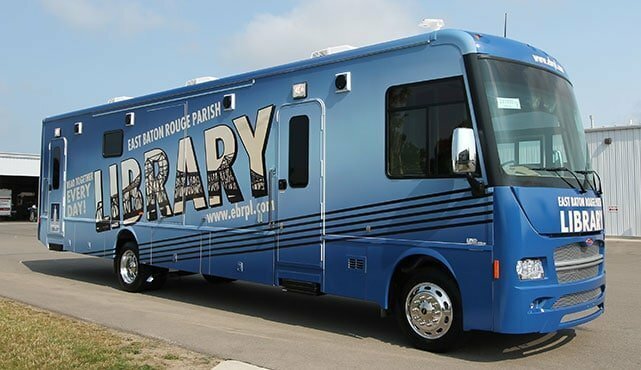 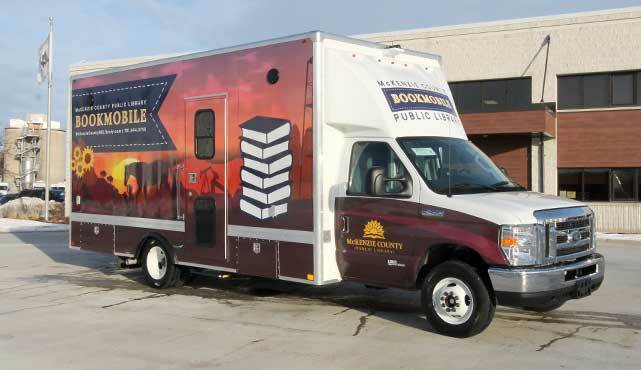 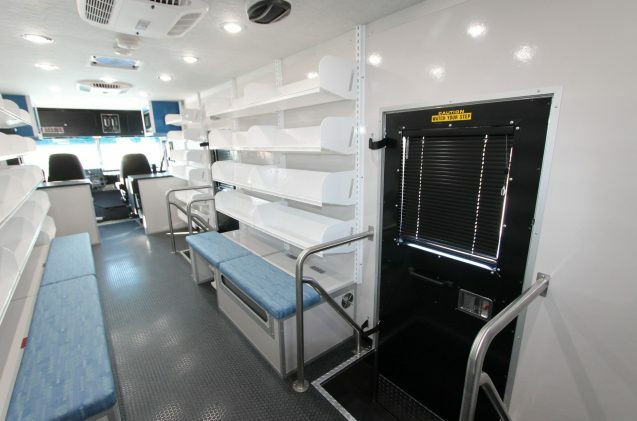 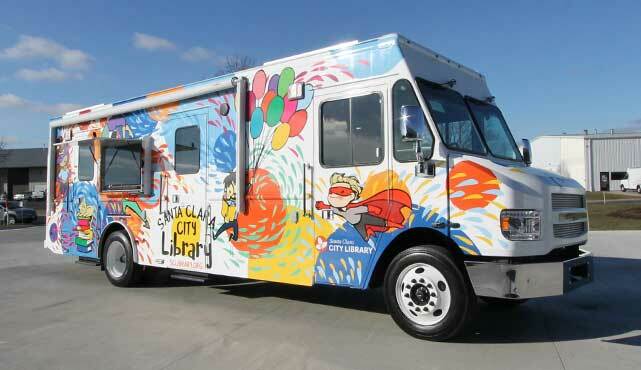 Bookmobiles and educational specialty vehicles were some of the first trucks we built — designing, engineering and manufacturing mobile libraries since 1977 — these bookmobiles provide state-of-the-art shelving systems and technology integration for optimal performance. 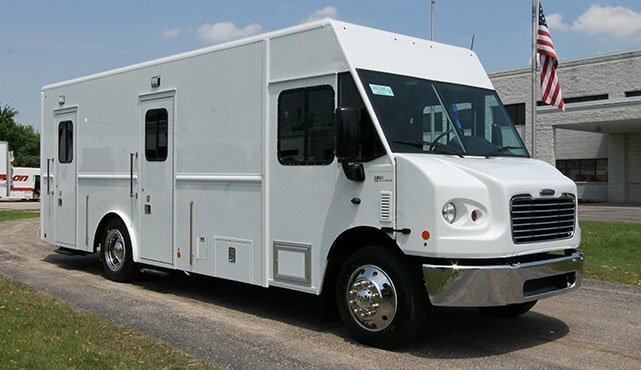 Call us today to get started on a design or have us quote your educational specialty vehicle project today!